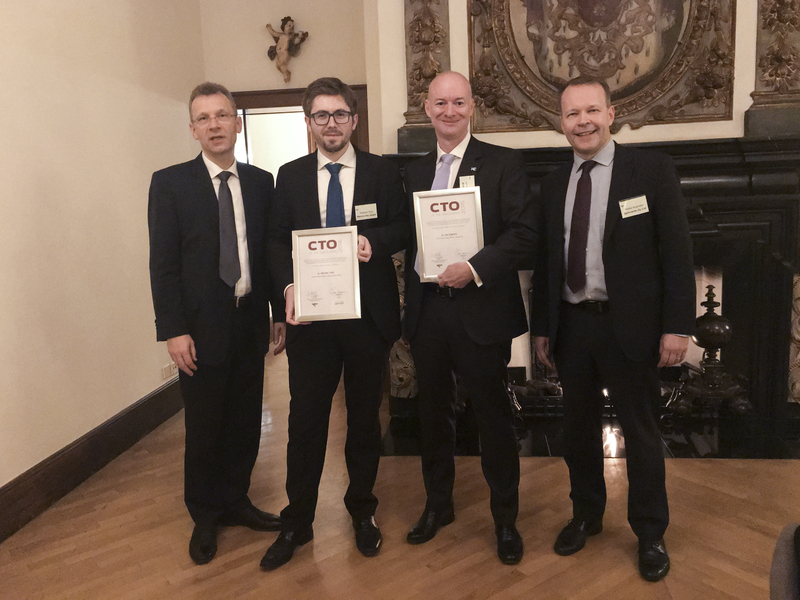 Uzwil (Switzerland), October 28, 2016 – Ian Roberts, Chief Technology Officer of Bühler, has been awarded European CTO of the Year 2016 in large companies’ category. The award is honoring Bühler for its excellence in technology and innovation leadership, as well as top-management’s commitment to advance sustainable development. The “CTO of the Year” award is a platform to promote the importance of technology and innovation in Europe. It is given to the most prominent technology leaders of highly successful European companies: inspiring leaders and foresighted technology managers. Previous winners include Martin Curley from the Intel Corporation, Marcel Wubbolts from Royal DSM, Richard Parker from Rolls-Royce, and Gert-Jan Gruter from Avantium, among others. At the award ceremony, Ian Roberts said: “This award reflects the hard work of the Bühler employees, the vision and commitment to innovation and sustainability of the leadership team and their audacity to drive change in an already successful company. With these initiatives, we are able to create a culture of innovation and entrepreneurship across the company.” Ian Roberts is known as an ambassador for innovation and technology. Bühler's innovation challenge, driven by Ian Roberts, has become an example for companies that aim at transforming their company culture, building organisational innovation capability, and leveraging partnerships with customers, suppliers, and universities. Likewise, Ian Roberts has been the architect for the launch of Mass Challenge Switzerland, contributing to the vibrant start-up scene in Europe. Innovation plays a key role in Bühler’s strategy. Every year, the company invests up to 5% of its turnover in research and development. The latest innovations, unveiled at the Bühler Networking Days, include the CombiMill process with increased flexibility for millers, the new generation of high-precision scale Tubex with energy savings of over 90%, the energy-efficient pasta drying with Ecothermatic, as well as the Novablue solution for increased food safety. Ian Roberts joined Bühler in 2010. 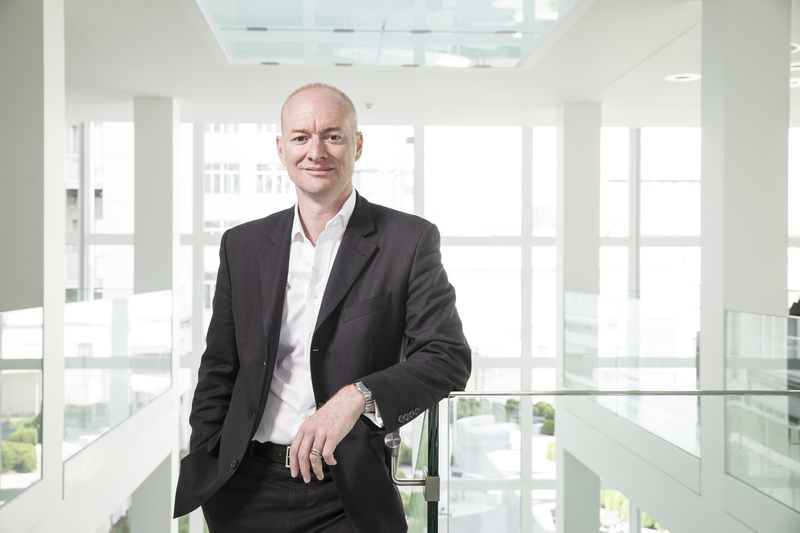 He is a member of the Bühler Group Executive Board. He graduated in chemical engineering and obtained a Ph.D. in process engineering from the University of Wales, Great Britain. He held various management positions at Nestlé, acting as Director of innovation for Nestlé Mexico and as Director of the chocolate centre of excellence in Switzerland.